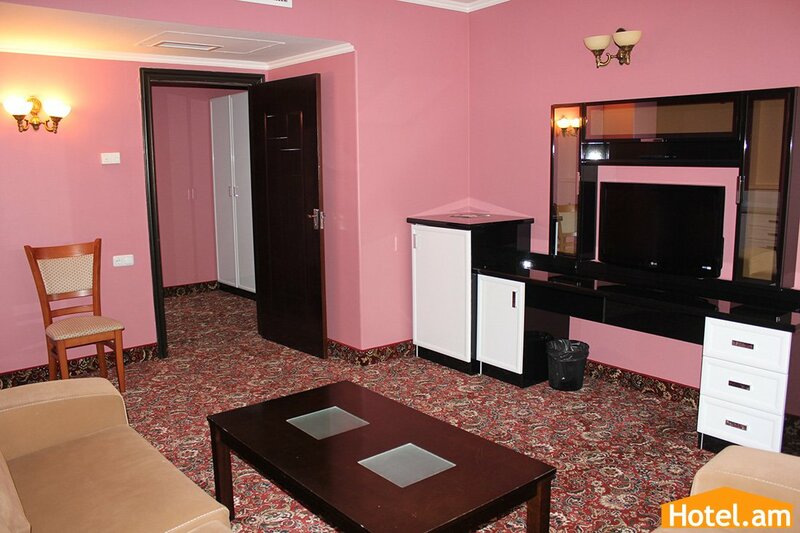 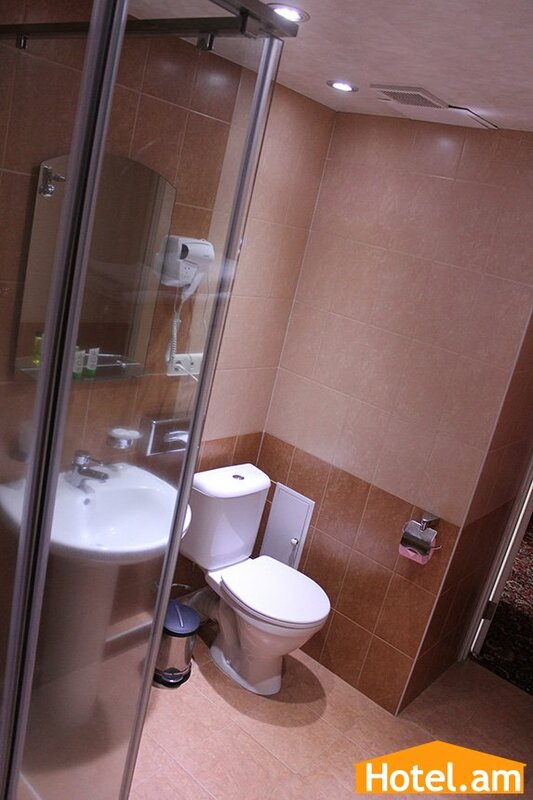 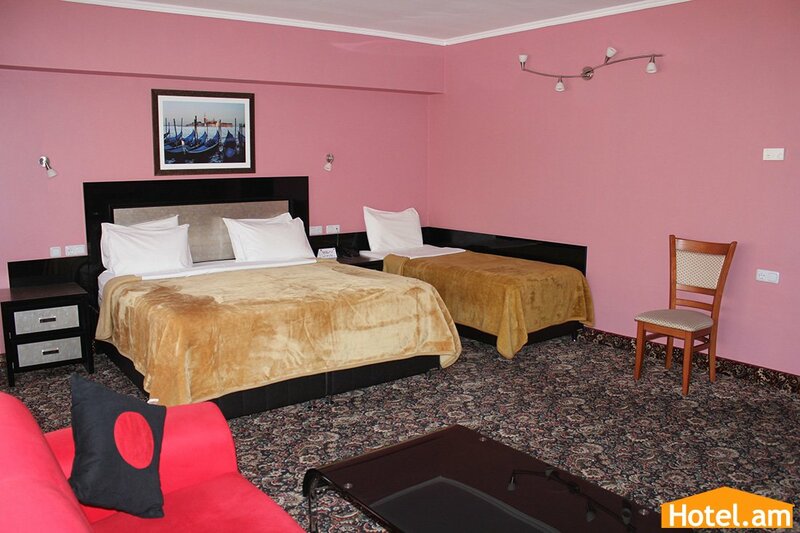 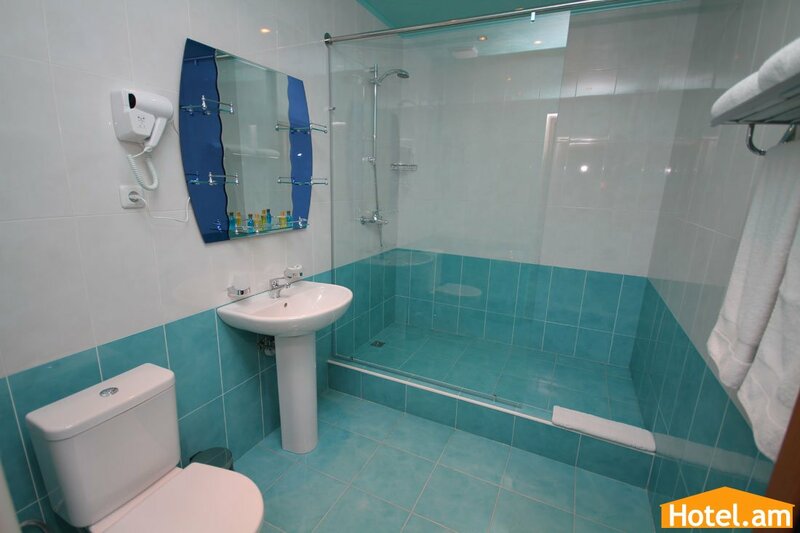 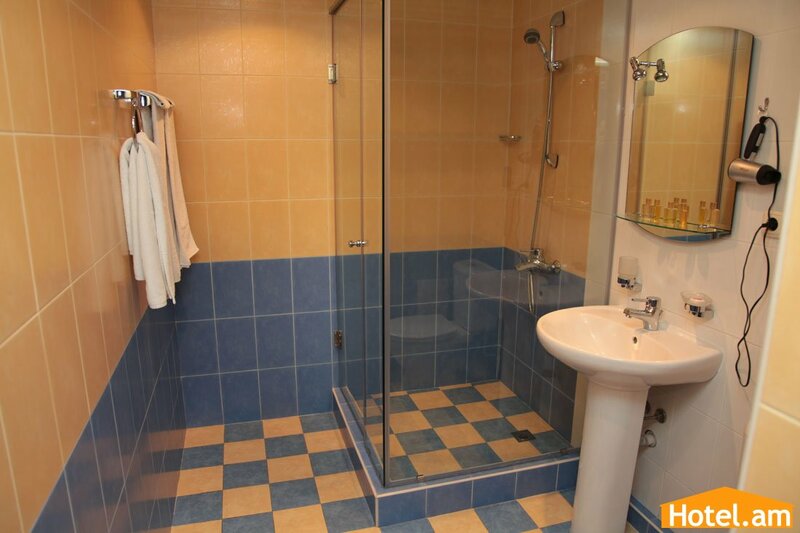 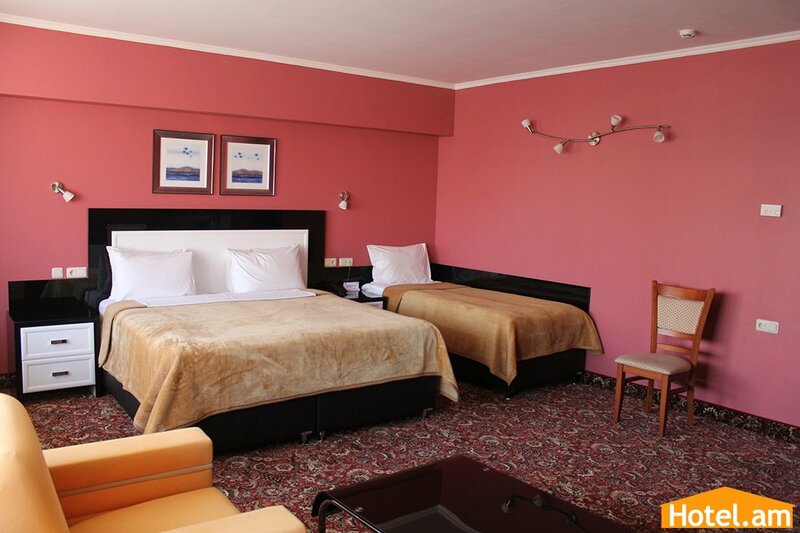 At Erebuni we care about the comfort & safety of our guests. 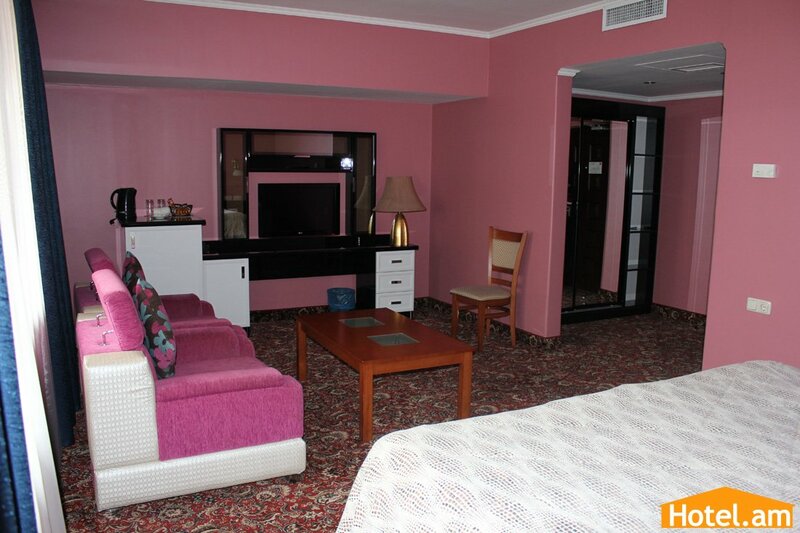 It is quiet and homey inside the Hotel. 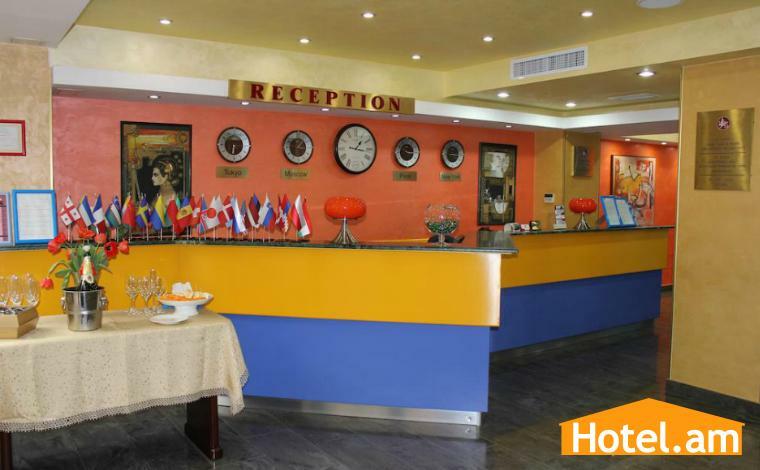 The staff is scrupulously selected, regularly trained and encouraged to work well. 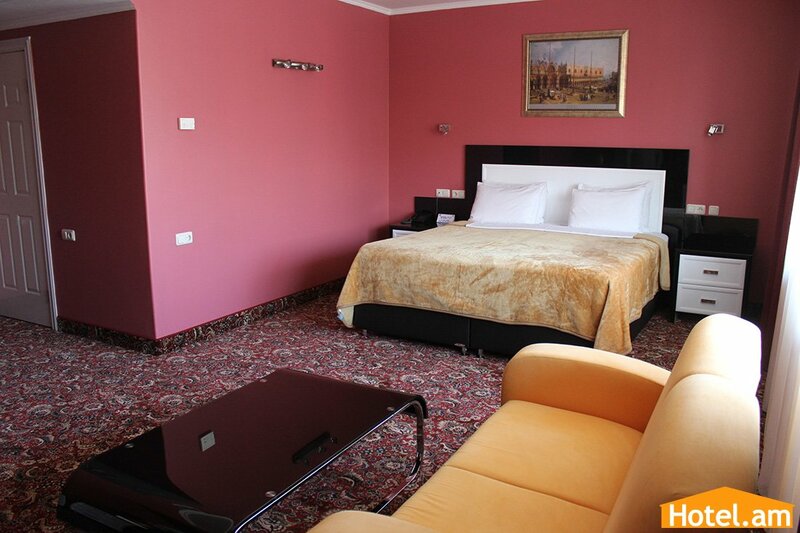 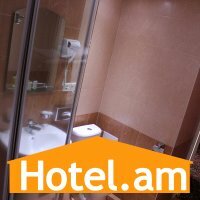 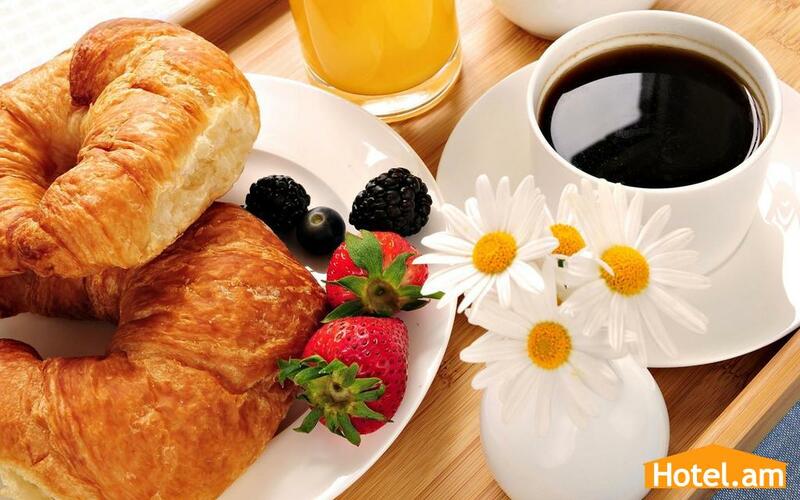 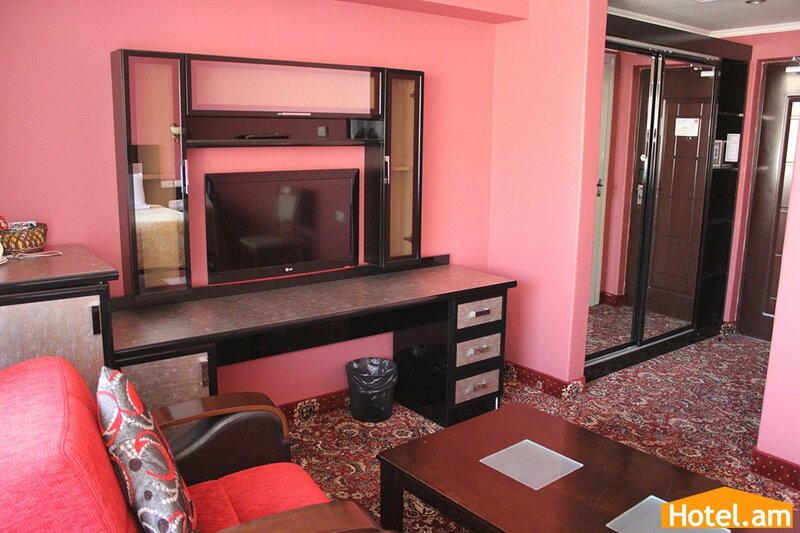 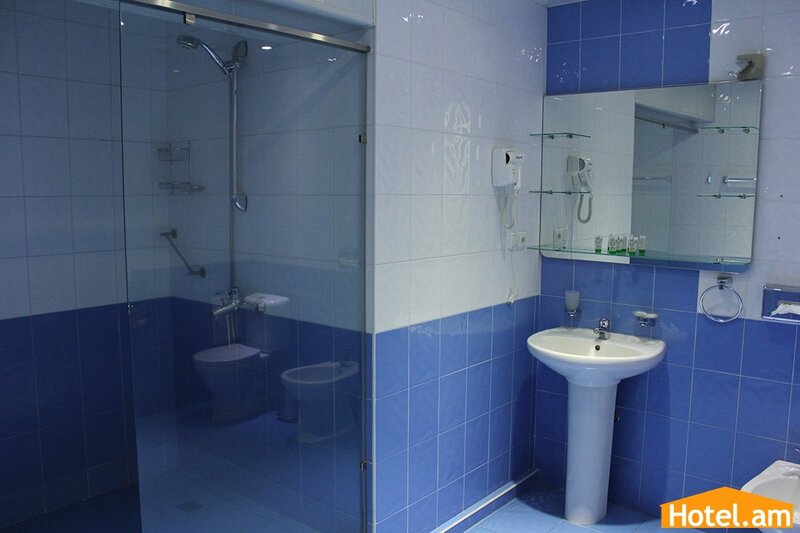 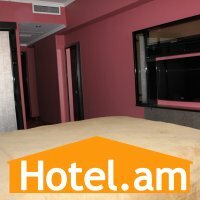 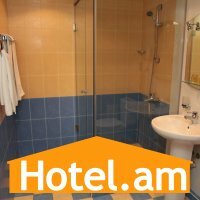 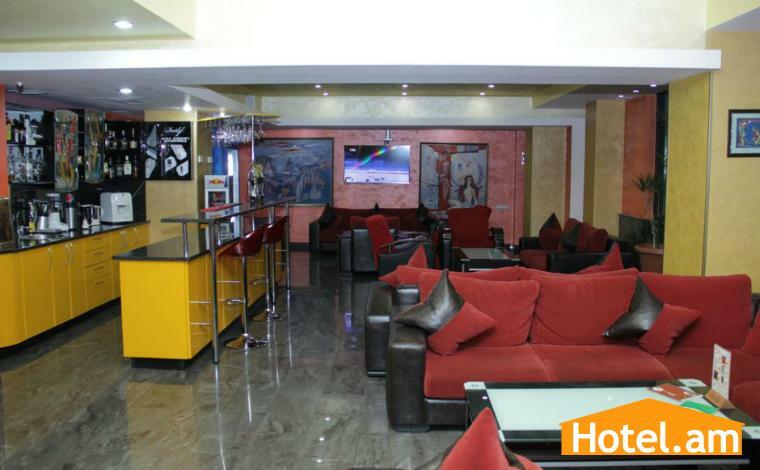 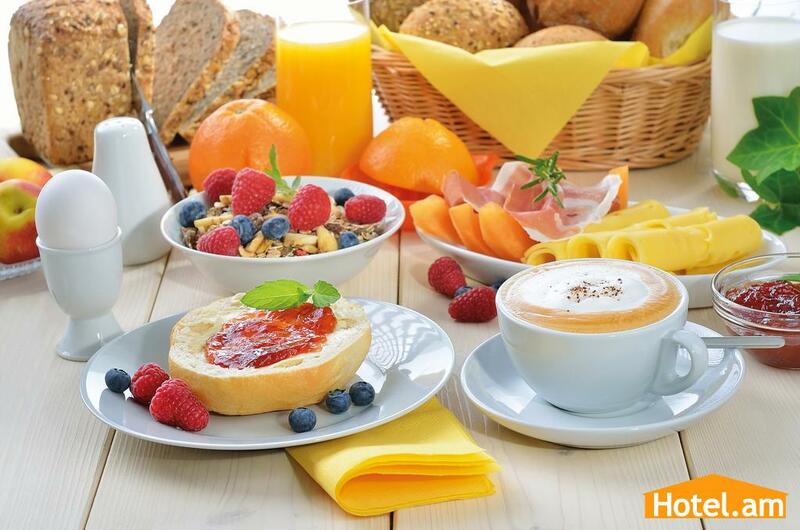 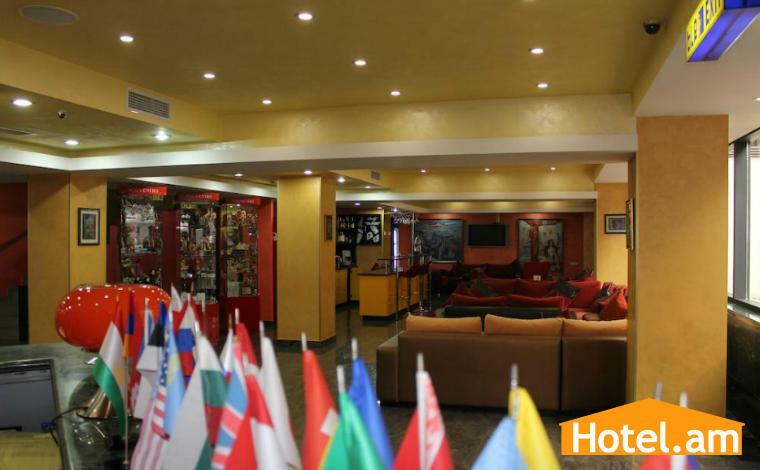 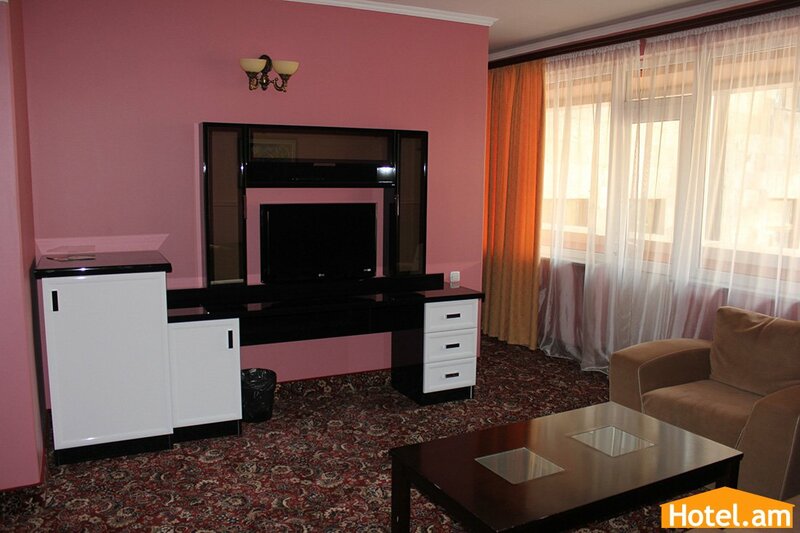 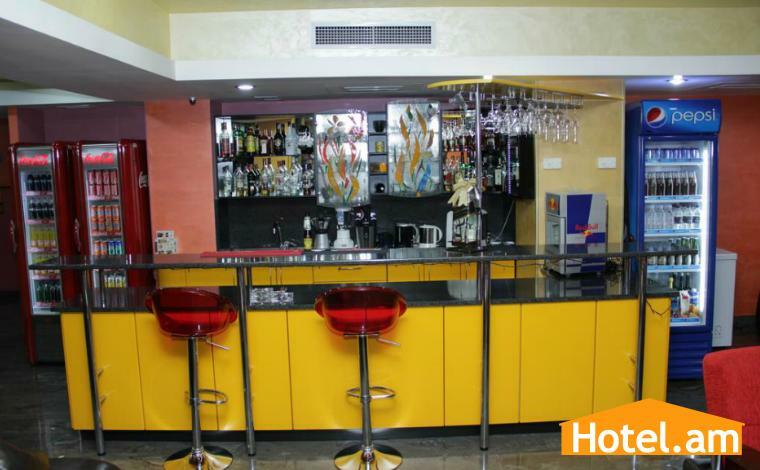 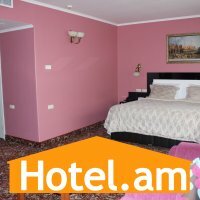 We all here are eager to help you in any case and arrange your stay in Yerevan to be unforgettable. 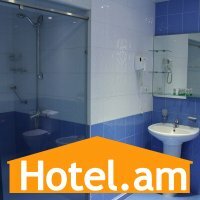 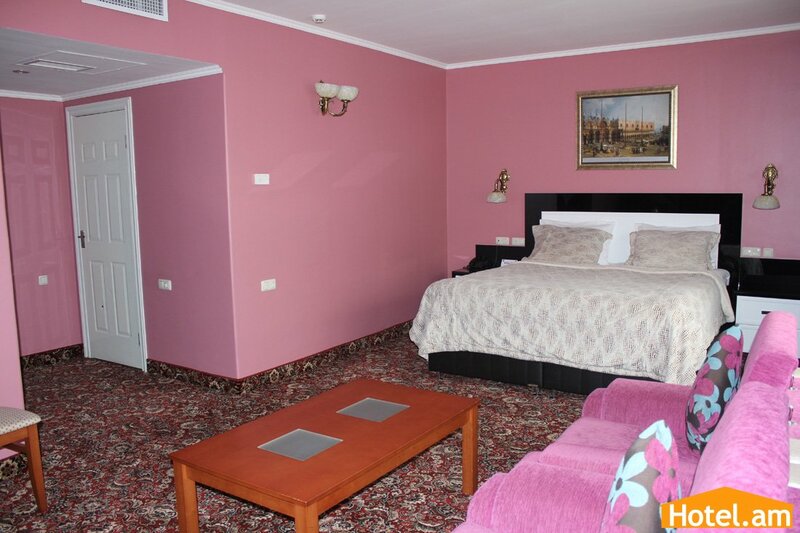 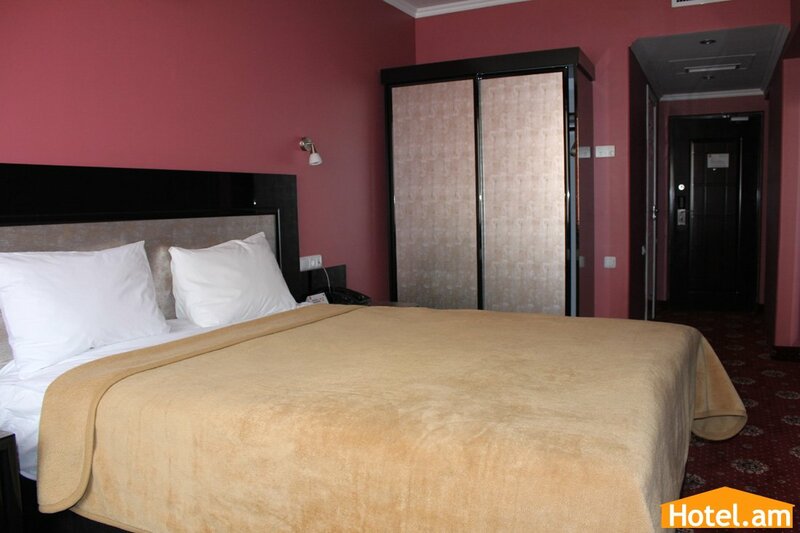 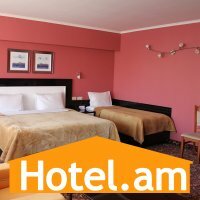 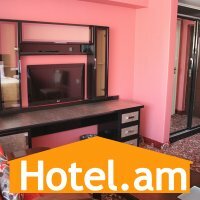 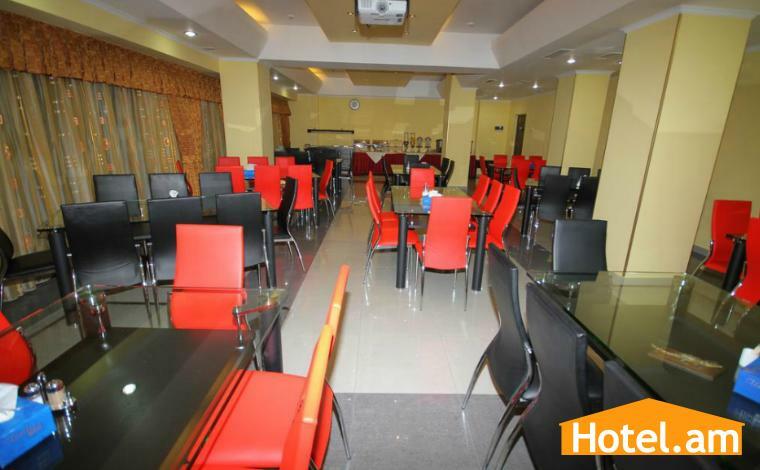 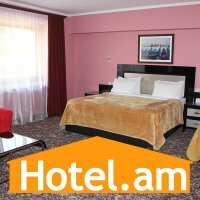 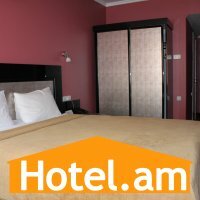 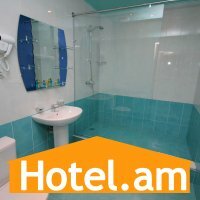 We believe that the best advertisement for Erebuni Hotel is our satisfied guest, who will come back to us or recommend this Hotel to others.